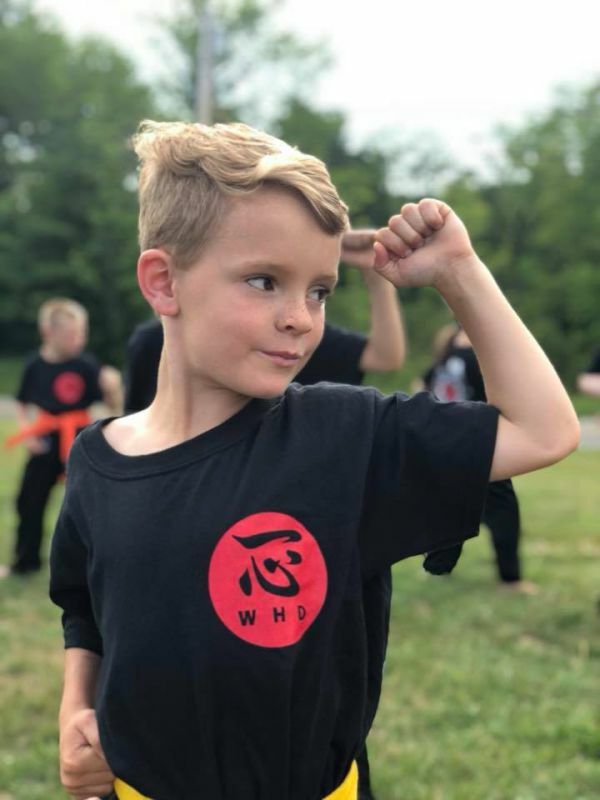 Karate Kids is designed to provide children with the tools to give their very best at school, home, and the dojo. Instructors work closely to develop their technique, physical conditioning, mental awareness, and self-confidence. At MIKA, we believe that karate is not just about punches and kicks but building character.